Hey there! My name is Eliza: I’m a coffee addict, animal lover, and exercise freak. Most of all, I’m completely OBSESSED with makeup. I’ve worked as a professional makeup artist for the past 7 years, and I know for a fact that I have discovered my life’s calling. When I was asked to be a part of the Alleyelashes team, I happily obliged. 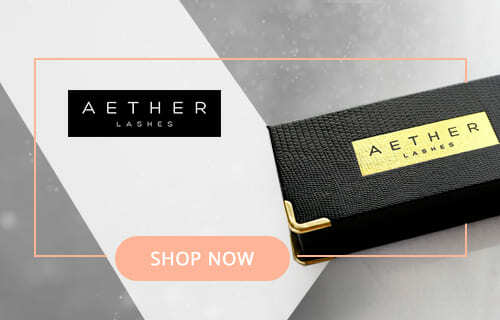 Nothing sounds better than getting to blog about my all time favorite thing – cosmetics, falsies specifically. False eyelashes have an incredible ability to amplify any type of makeup and truly complete a look; but there are so many styles and brands on the market, it’s hard sometimes to know which direction to take. That’s why I love my writing job – I get to help others and guide them in picking out the best set of falsies they possibly can. What more can a makeup obsessed person as for?